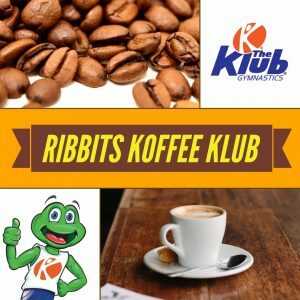 LOS ANGELES,California; September 24, 2018 – Ribbits Koffee Klub, a new loyalty program, launched in the Frogtown neighborhood of Los Angeles which offers members exclusive benefits. Klub Gymnastics guests who purchase seven kups of koffee, hot tea or hot chocolate will receive a complimentary eighth kup for free. 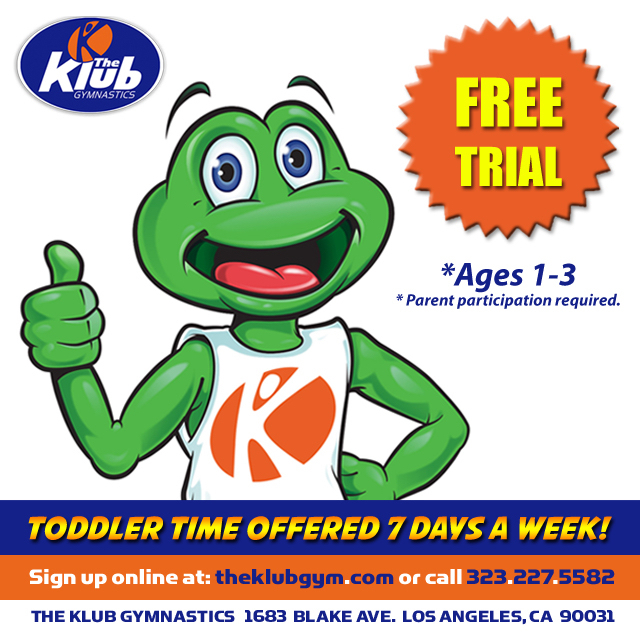 To celebrate the launch of Ribbits Koffee Klub, The Klub Gymnastics is providing clients with punch kards.